Lumi is finished and he turned out ever so cuddly and soft. 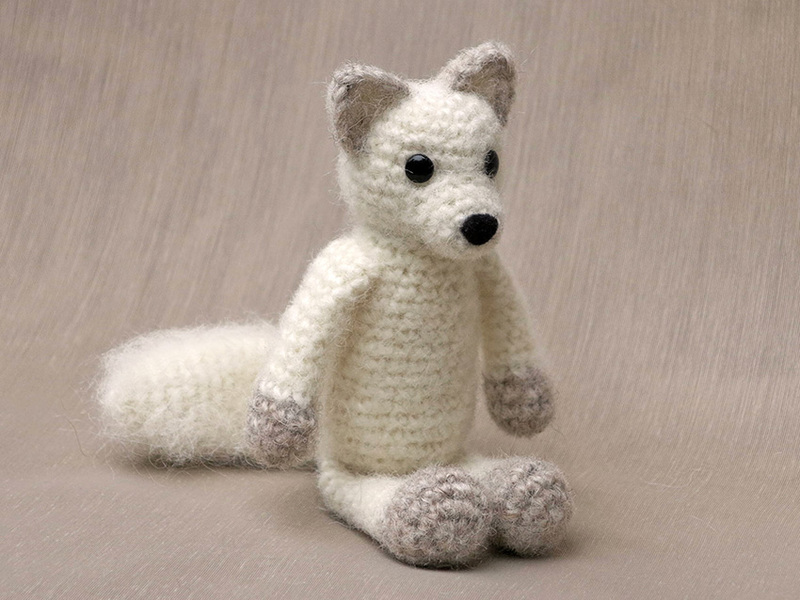 I wanted this crochet arctic fox to feel and look soft, but not to have a completely fuzzy appearance. To get this result, I first brushed him, and then cut off all the long hairs, which gave the exact result I hoped for. You can still see the crochet stitches, but Lumi looks furry too. Working on this arctic fox felt a bit odd from time to time, as I already designed a red fox in the past. I absolutely did not want this fox to look the same, but that seemed to be a bit inevitable, as they both are foxes and I do prefer my designs to have that realistic touch. Luckily, there are some major differences in the foxes and my fox patterns are vey different in shape and sizes although they look like cousins. This fox feels younger to me, whilst he also is more compact. Lumi has a very sweet appearance and I love his subtile colour changes. 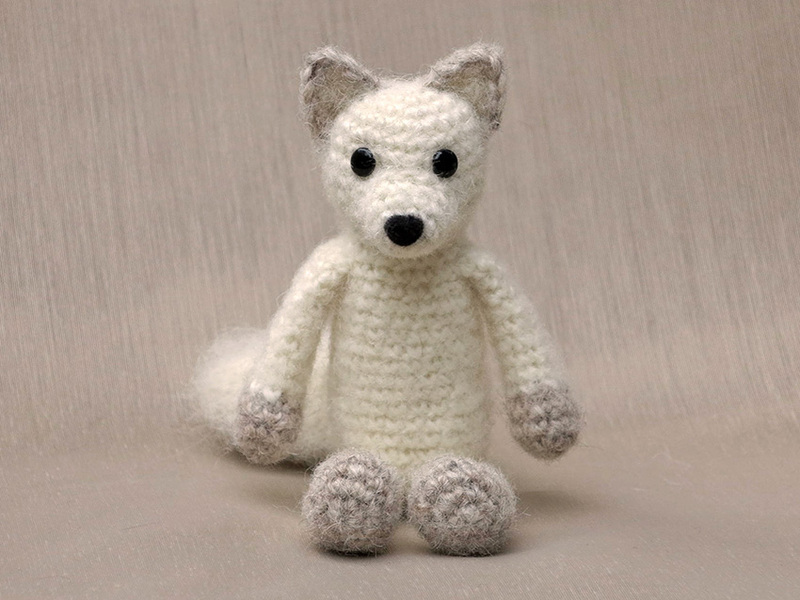 Below the pictures of dear Lumi, you can find info and links to the arctic fox crochet pattern. 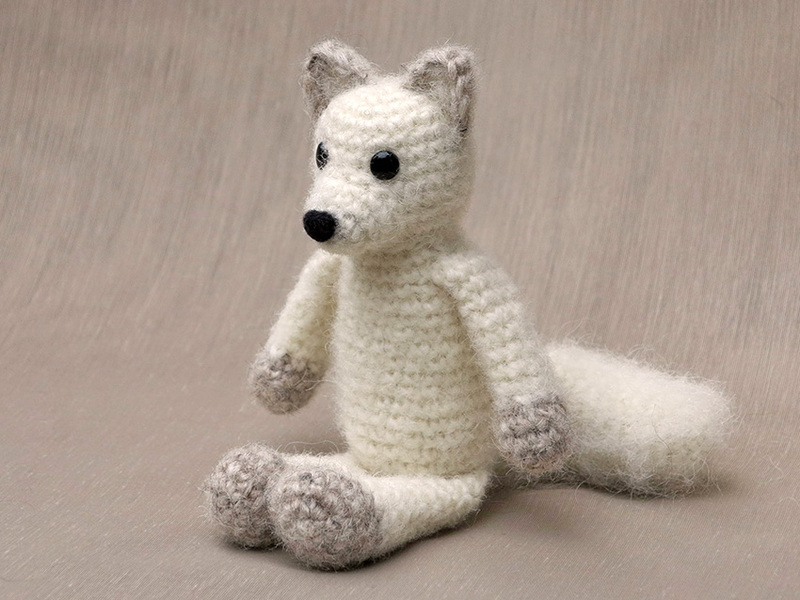 I choose to make this crochet arctic fox in two colours. A warm grey for the paws and edges of the ears and a milky white for the rest of the body. However, this fox would also look very good in just white. Lumi is made with Lett Lopi, a 100% wool. It is easy to brush and gets a very soft result, but acrylic yarns also look good when brushed. Lumi is sitting 5,5 inch / 14 cm tall. The pattern for this utterly soft arctic fox, you can find in my shop and in my shop at Ravelry. 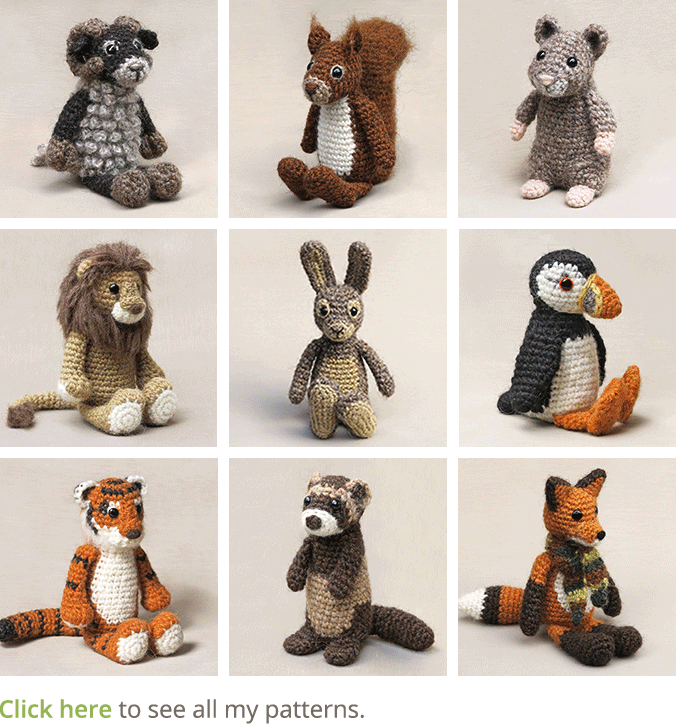 It contains a clear description of how to crochet and attach the animal with example pictures at the bottom to help you get everything right. 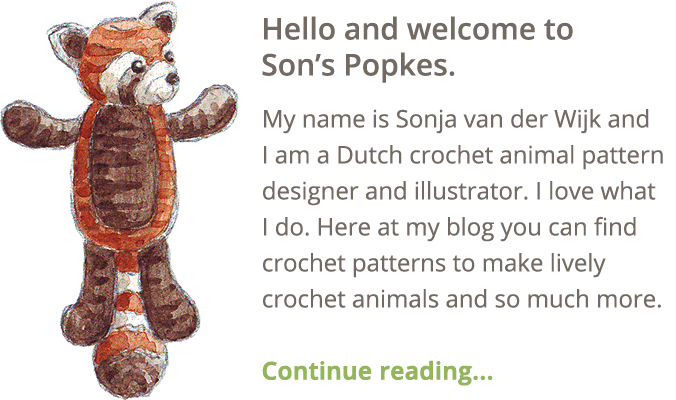 In the pattern you can also find what materials you need, the Lopi colour numbers, in short, everything you need to know to make this furry little friend. 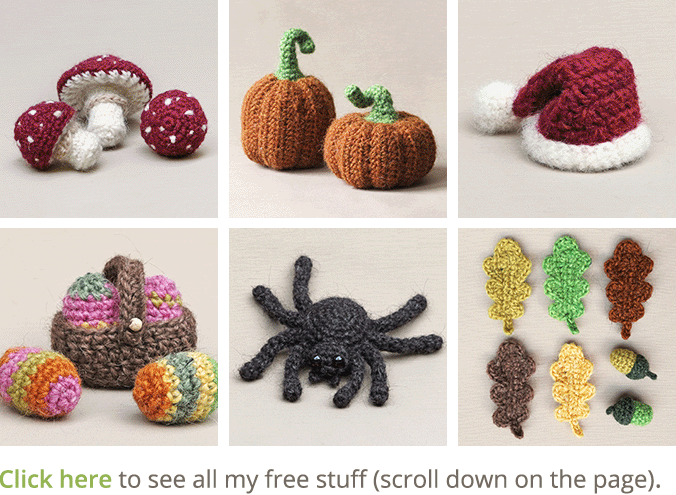 And heads up, the pattern has a one dollar release discount till Januari the 29th. Hurray! This fox is ridiculously adorable. I’m looking forward to making my own :D.
Yeah, I think so too, glad you like him! I took him out for a snow photoshoot today, hope I’ve got some good pics. This could have been the only snowy day this winter….